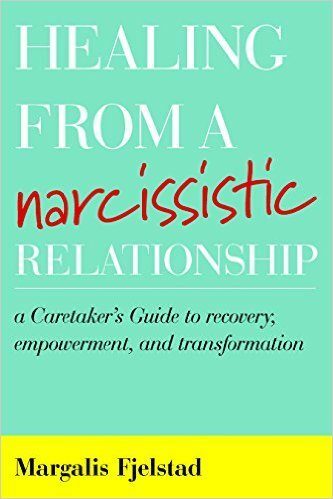 Healing from a Narcissistic Relationship directs the reader through the process of recovering from the damage that a relationship with a narcissist causes to your self-esteem, self-confidence, and entire way of life. It helps you negotiate the drama and chaos that results at each stage of the process, and provides coping strategies to come through the confusion intact. It provides help for managing your grief, wounded self-esteem, and bewildered sense of reality. In addition, you will develop ways to emotionally protect yourself from narcissists in the future, rebuild your self-confidence, and identity. Finally, it shows you a way to restore your sense of self and transform this traumatic experience into strength, empowerment, and a new, more fulfilling life.